Over 10 years in digital marketing & a Google Partner ... Your perfect online ally ! We know how to properly analyse your (and your competitors) digital marketing efforts using advanced research and analytics tools. 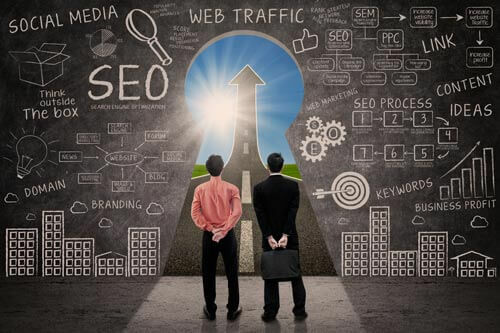 Having sound business intelligence is key to creating a winning online marketing strategy. Our fully managed Search Engine Optimisation and AdWords PPC services include continual monitoring of your website performance and what your main competitors are up to. We create and manage stunning, mobile responsive websites that are cleverly designed to convert your visitors into clients. A well designed website that adapts to any device is an essential tool for properly engaging your target audience. Built on the world's most popular content management system WordPress and with a powerful custom front end editing system, our sites make it incredibly easy to update your own content, images and videos all from the front end of your website in realtime. We provide bulletproof, lightning fast hosting with multiple backup locations all served from the fastest servers on the planet courtesy of the Google Cloud. Secure and fast hosting is essential for a successful web presence that search engines trust and your visitors enjoy. Reliable SMTP - Contact forms are sent via premium SMTP servers with email tracking to ensure none of your visitors enquiries are spam filtered or lost in transit. Need Help Navigating The World Of Digital Marketing? KSS Media Ltd has competently managed over £800,000 in Google AdWords spend for our PPC clients and consistently achieve high quality, business generating traffic and a positive return on investment whilst keeping management costs to minimum. Get in touch and we will provide a free consultation to advise on how effectively managed PPC campaigns can exponentially grow your business! Ready to get serious about digital? Speak to us today to arrange an analysis of your digital marketing strategy. We will provide a proposal based on real market intelligence, cutting edge technology & proven strategies. A world leading university and also a member of the elite Russell Group of universities. KSS Media Ltd provide Google Partner PPC consultancy services to the University of York . With over 30 million consumer mobile app downloads and a growing corporate client base, Thumbmunkeys Ltd are a pioneering mobile app development company. KSS Media Ltd provide digital marketing and design consultancy services for this innovative company. A leading UK based private jet charter company. We provide Google Adwords PPC management services in what is a highly competitive industry with high cost per click and high profit margins. GTE Custom Vans create custom builds of VW Transporters and performance cars. KSS Media created branding and a managed online presence for GTE helping them to grow their business from being local to Leeds into a nationally recognised name in the custom vehicle sector. 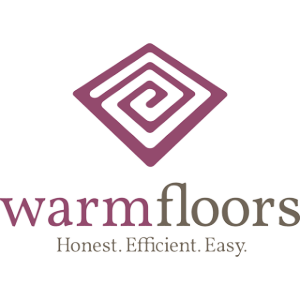 WarmFloors Ltd is a leading UK wide underfloor heating supply and installation company. 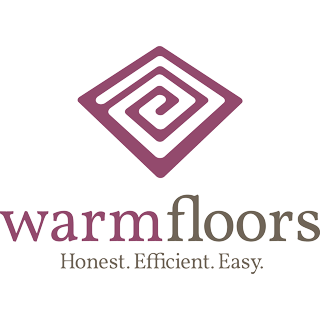 We provide a full range of digital marketing services for WarmFloors including SEO, PPC, online reputation management and website design services. Magpie Technologies Ltd have offices in 6 countries and supply mobile app & data analytics solutions to many leading financial institutions throughout the world. KSS Media provide WordPress development and design consultancy services for Magpie Technologies. 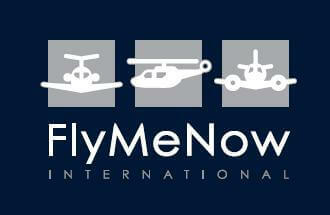 Please enter any additional information about the services you require to enable us to give you an accurate quotation.